Company Overview - Chengdu Cheegers Grain Machinery Manufacture Co., Ltd.
7YRSChengdu Cheegers Grain Machinery Manufacture Co., Ltd.
CHEEGERS MACHINERY is the professional Rotary Airlock valve manufacturer .We are expert on rotary airlock valve . 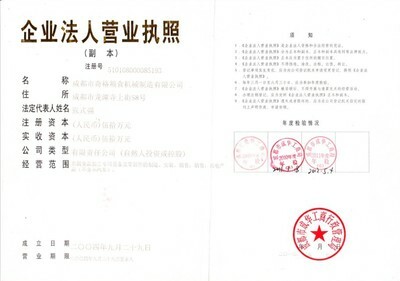 We have 58 years R&D experience , two production bases covers an area of 20000 square meters . 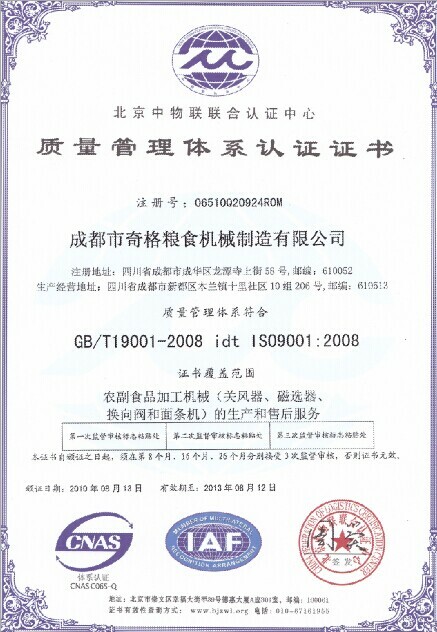 Accredited with ISO9001 .The production is 9490 units per year and turnover is more than 40 million dollar every year . 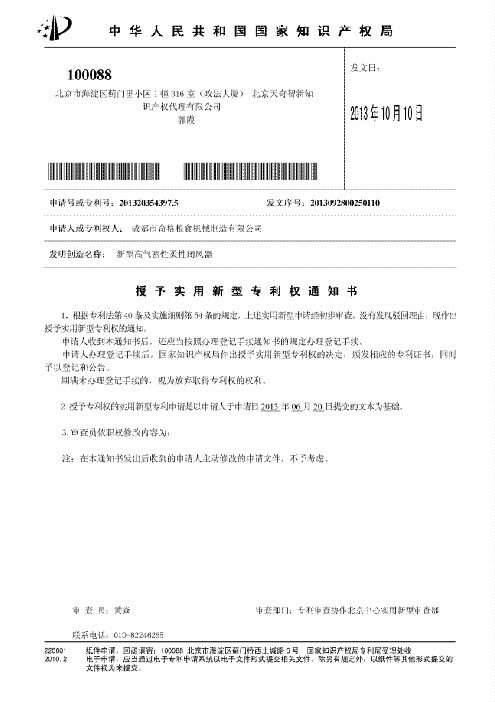 Our main customers are Buhler, COFCO , Sinograin, YIHAI KERRY , SATAKE and so on . 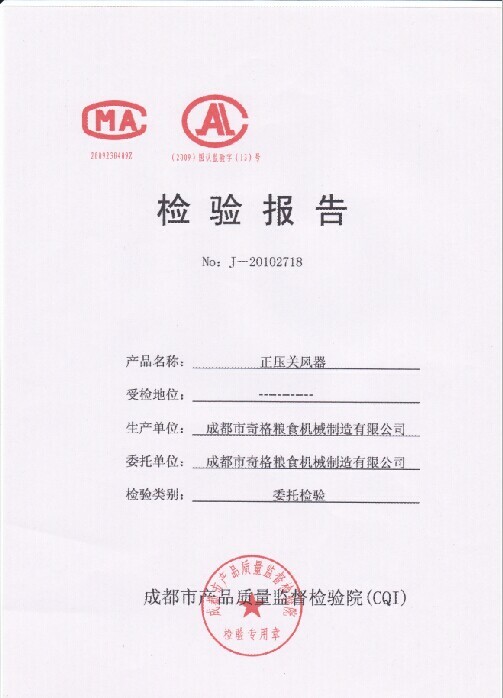 Service after sales and production of rotary airlock valve ,magnet seperator.